Personally, I don’t think you can even start to think about makeup until you’ve got your skin care figured out. There’s no better canvas, and I’m obsessed with natural glowy looks which appear effortless. 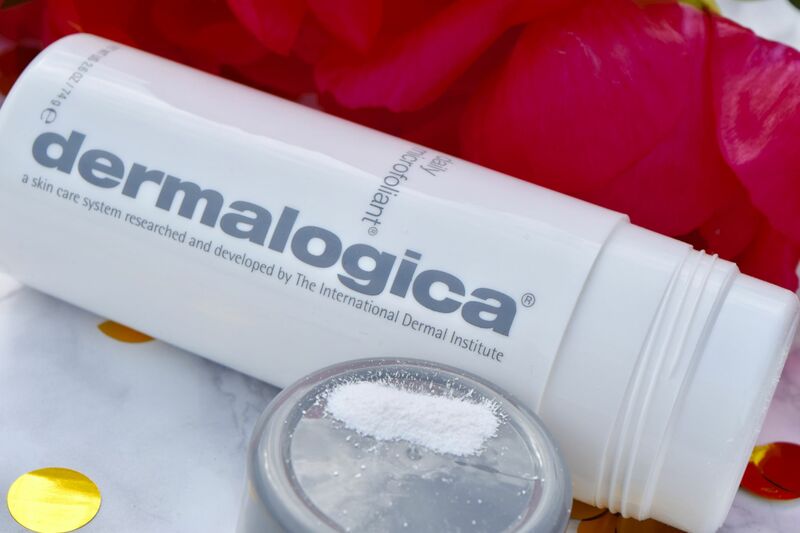 Of course, they’re the ones which always take the most work, so to make sure my skin is as primed as possible, I’ve been turning to Dermalogica’s Daily Microfoliant. 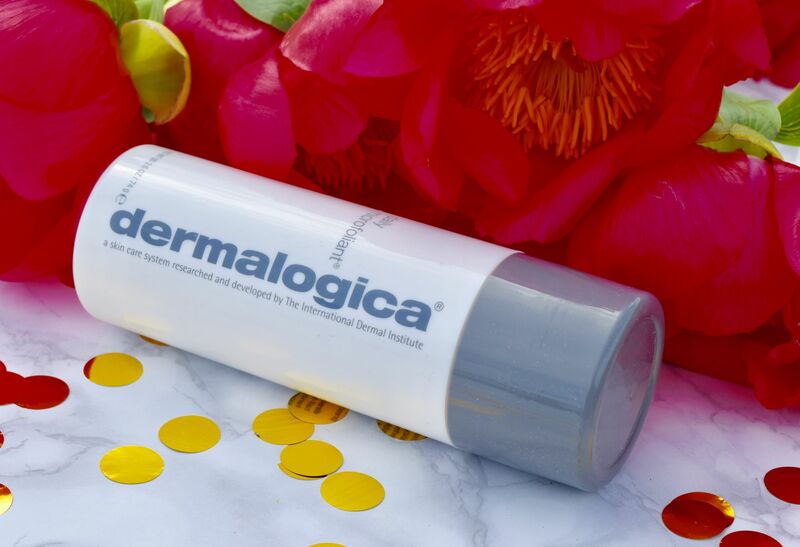 Coming packaged in a relatively boring tube, the magic of this exfoliator truly is on the inside. After cleansing, I douse my face in water, tap a little of the Daily Microfoliant into my hands, then press onto my face. The Microexfoliant is a fine power, which gently foams on contact with water. The gentler you’d like the scrub, the more water you can then add. It’s such a great, simple concept, and it works like a dream too! Once the granules get wet, they slight to foam slightly, and I work them into the skin, until everything feels smooth, then wash with a clean flannel. I can’t even begin to tell you how good my skin feels after using it – soft and even, with no bumps or dry bits, it’s perfect to use prior to applying makeup for that perfect summer glow.